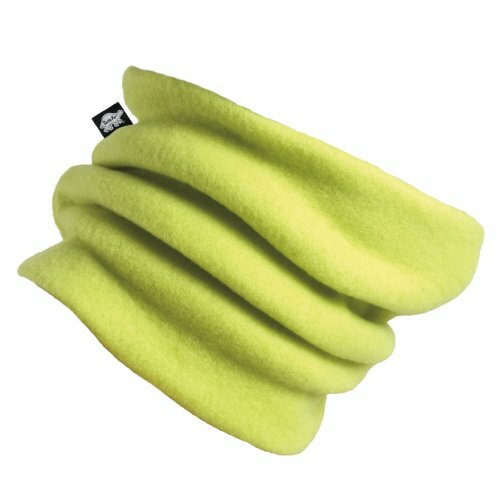 Our Kids Original Turtle Fur "The Turtle's Neck" double-layer neck warmer is the warmest, softest and most loved cold weather accessory of all time. Two layers of decadent fleece trap heat in the pocket formed by its two walls. The perpetual "rolling" nature of the seamless design means that your neck maintains full coverage from all angles regardless of how you wear it. With an endless selection of bright colors, this is the perfect addition to liven up any outerwear. SOFT & WARM: Known for over 35 years as the softest and the warmest fleece there is. Made from 100% acrylic yarn to be itch-free. EASY TO WEAR: No more messing with a scarf, and no fussy velcro to get caught in hair. Just pull on over the head and be enveloped in the warmth. 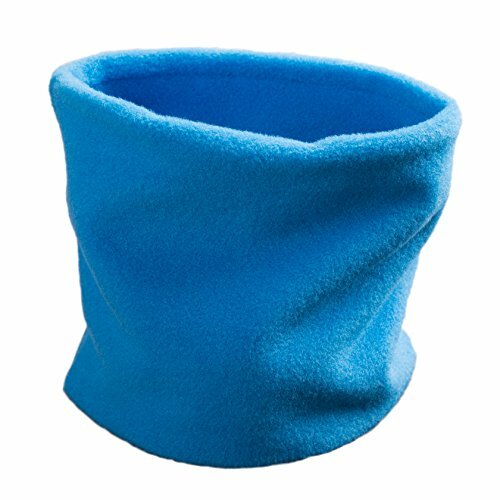 DURABLE & EASY CARE: Crafted from two layers of Original Turtle Fur Fleece this neck gaiter is designed to stand the test of time, and kids. Easy to care for, machine wash in warm water, and tumble dry on low heat to get rid of all that your kid can spill on it. BUILT FOR ADVENTURE: Perfect for skiing, snowboarding, sledding, snowball fights, building snow forts & snowmen, winter hiking, walking to school, or just being a kid, this face mask is the one they will love for years. 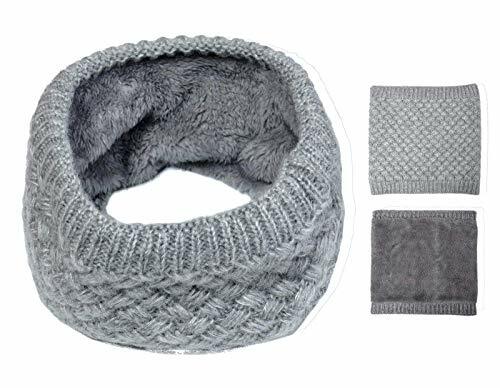 ONE SIZE FITS MOST: Designed to fit toddlers to kids of 7 years of age, this neck warmer is versatile and ready to last for years. 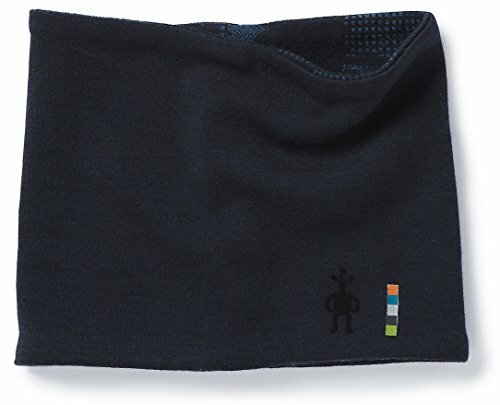 ITCH-FREE WARMTH: 100% Polyester fleece means soft, comfortable warmth for your child. No scratchy wool, no stiff neoprene, just plush kid friendly warmth. 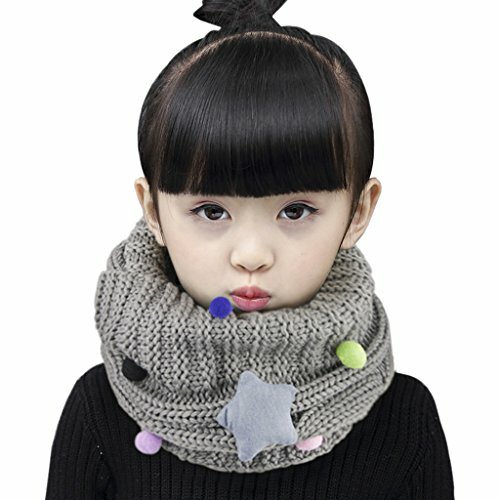 EASY TO WEAR: Stop fighting with velcro getting caught in hair, or trying to tie their scarf so it stays in place. 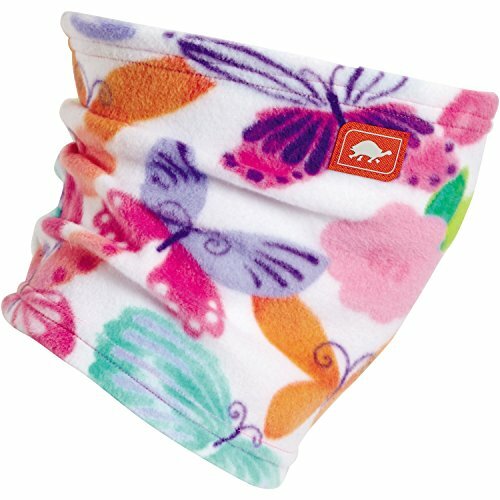 This neck gaiter gives full coverage of fleece from all angles that stays in place as their play and explore their world. KID PROOF: Designed for any adventure, from skiing to snowboarding, snowball fights to building snowmen, this neck can do it all with your toddler or child. EASY CARE: Machine wash in cold water, and throw in the dryer with no heat to clean up whatever your kid can find to get dirty in. ONE SIZE FITS MOST: Built to fit children from toddler to age 7. Made with quality materials that will last all those years as well. 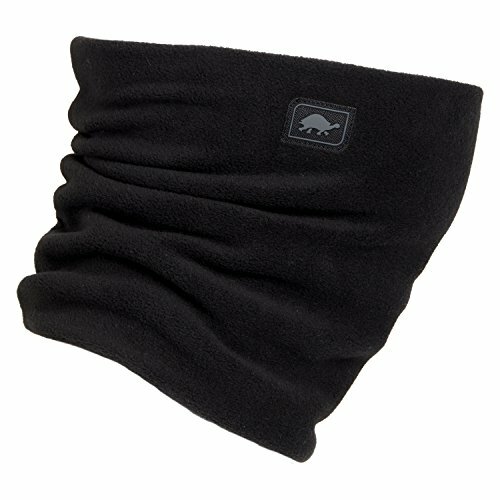 A perfect neck gaiter should be extremely soft, warm, and comfortable. Well, that s just what you ll get with this Midweight piece. 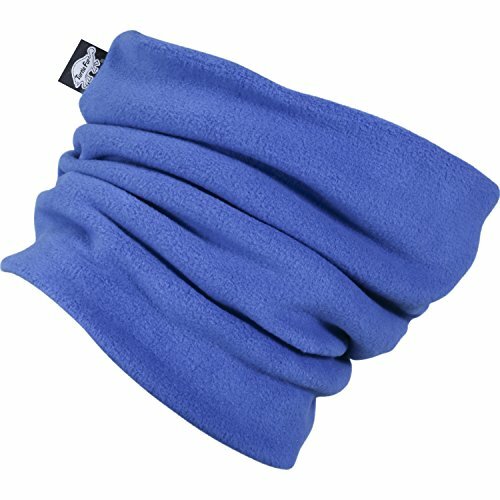 Wear it on your next fall hike or winter ski trip and keep your neck and face warm. Chapped lips and face are a thing of the past with this in your arsenal. 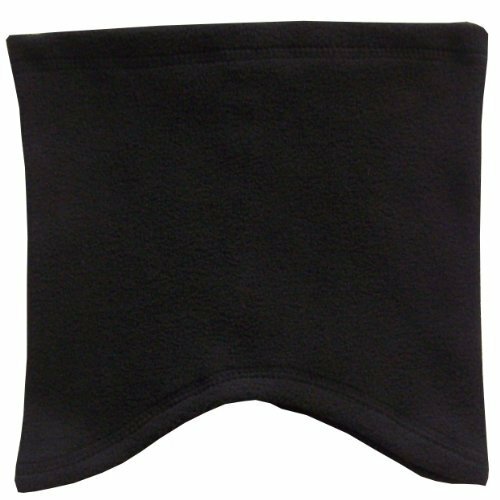 N'Ice Caps TM kids unisex micro fleece neck gaiter with cover stitch trim and indented round bottom for better fit at the bottom of neck and on shoulder. Available in 3 sizes. One size fits 2-4yrs (20.5" circumference when stretched); One size fits 4-7yrs (21.5" circumference when stretched); One size fits 8-16yrs (22.5" circumference when stretched); One size fits Adult Medium (23.5" circumference when stretched). Colors available: black, charcoal grey, royal, fuchsia, light purple, red, navy, turquoise, brown, dark purple. Tested and approved as per CPSIA standards. Size: Kids, ages 2-7. Dimensions - 9.25"(w) x 19"(l). Perfect for skiing, snowboarding, sledding, hiking, camping, beachgoing, under a helmet, sailing, playing outdoors or just being a kid. 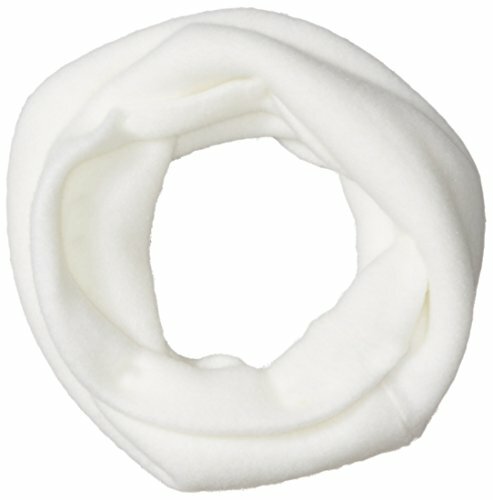 The original neckwarmer, made with 100% acrylic Turtle Fur. Brushed face of fabric gives it an incredible softness. Fabric has excellent stretch and thermal qualities and stays warm in the coldest temps. Comfortable and lightweight; can be worn all day without itching or chafing skin. Great Material: Acrylic inside. Cotton outside. 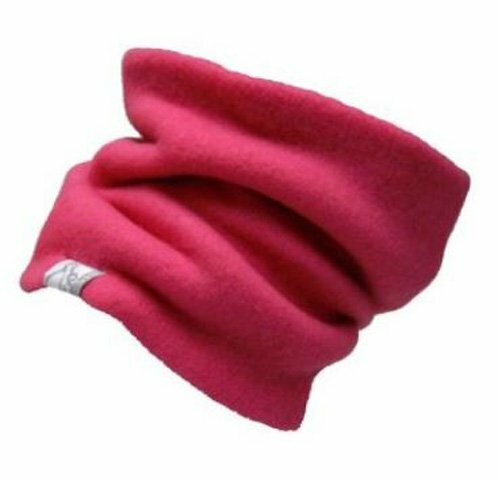 two-ply thickness for added warmth, blocking wind away and very soft-comfortable! skin care, not fade. 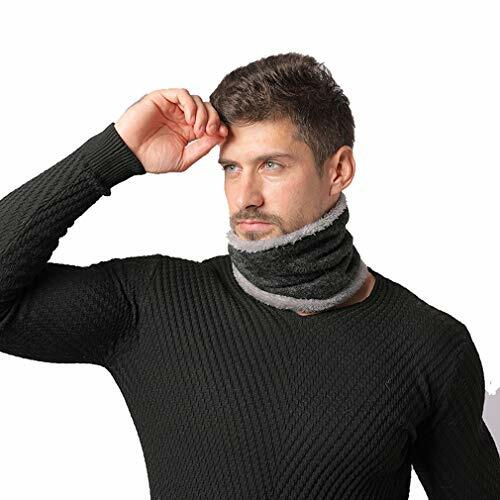 ONE SIZE FITS MOST : Keep warmer and fashionable knit neck warmer designed for men and women, girls or boys. 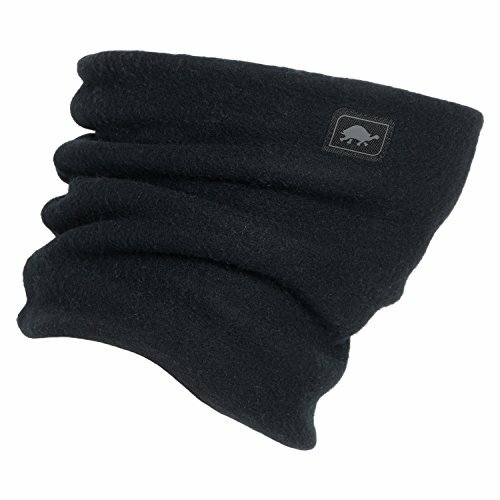 CANADA's LUPA BRAND NECK WARMER Gaiter with super warm and soft 2-Ply Micro-Fleece. 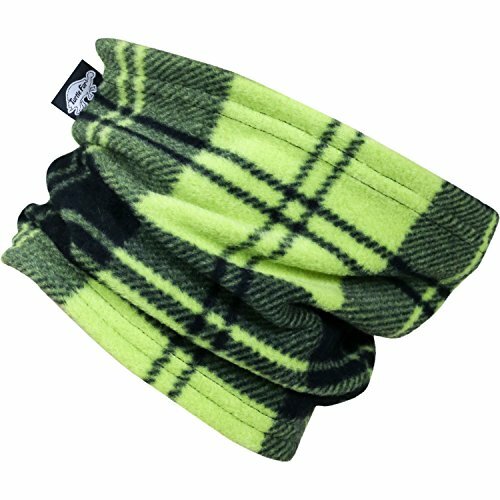 We make these in Canada for Canadians, so you know they are exceptionally warm even in extreme temperatures. The Micro-Fleece is soft and stretchy so everyone gets a custom fit. 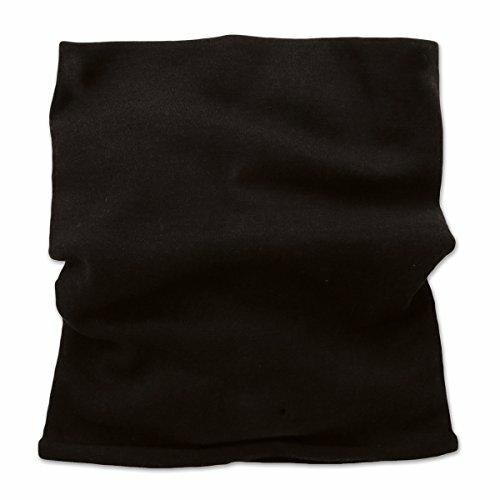 This gaiter is very versatile and will deliver exceptional results for all winter related activities. MADE IN MONTREAL, CANADA BY HAND since 1977. Here we have extremely cold weather and are famous for our Ice Festival. Here cheap neck warmers won't do. So we make the world's best by hand. 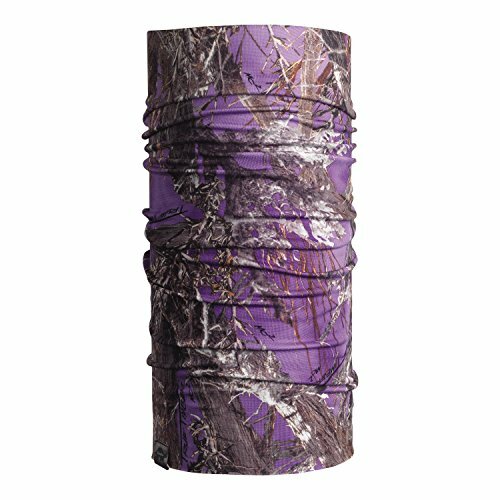 You can tell the difference as soon as you put on a Lupa brand gaiter. It's so warm and soft. And they're easy to wash.
LOTS OF STYLISH COLORS to match all your clothing and favorite colors. Many ski teams use these in their team colors. Lots of people buy several in all their best colors. You will find they keep you so much warmer on cold blustery days. Pretty soon you won't leave the house without one. 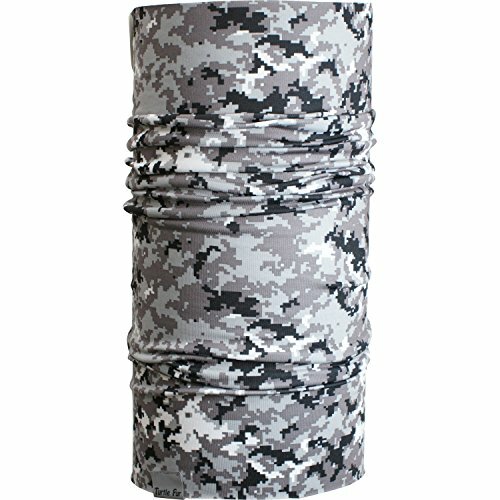 Be sure to check our many 5 star customer reviews to see why these neck warmers are such a favorite. 100% MONEY BACK GUARANTEE ensures this will be your best bet for a no-risk purchase. Many customers return to buy 2 or 3 more to complete their collection and to share with family. HURRY AND BUY NOW while we have this handmade item available in all colors. This makes a much appreciated gift for friends, family, and co-workers. Lo Shokim is registered trademark: our products direct from the factory to the customer. 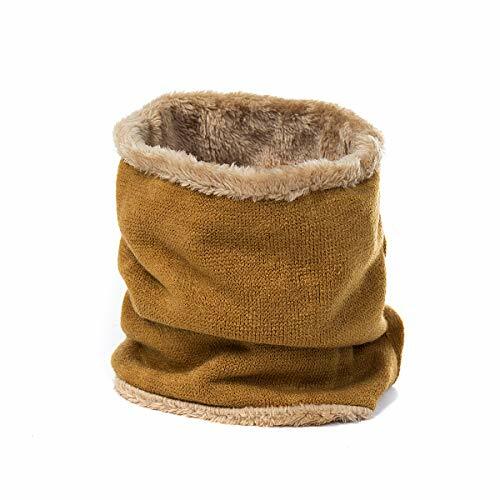 If you want a warm fashion neckwarmer,this is it ! ! !Get it for yourself or your family and friends,You couldn't find a nice scarf anywhere else for this price.Receive lots of compliments on it now. If you have any problems with our items or services, please feel free to contact us. We will do our best to solve any problems and provide you with the best services within 24 hours. 100% replacement or refund will be provided for your preference if you are not satisfied with our product for any reasons. Size: Kids, ages 2-7. Dimensions - 9.25"(width) x 19"(length). Weight - 2.7 oz. Perfect for biking, running, hiking, camping, beachgoing, under a helmet, sailing, playing outdoors or just being a kid.